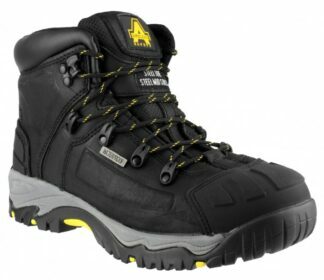 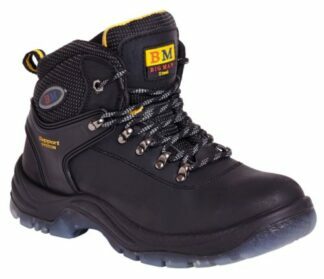 The Contractor is the flagship safety boot from the Gri Sport safety range. 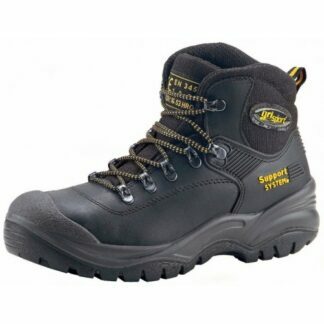 As with all the products from the entire Gri Sport range the Contractor Safety Boot is designed with function and comfort in mind. 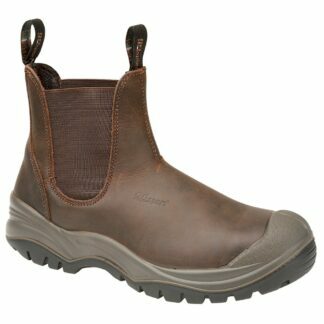 The premium leather upper on the grisport contractor safety boot is wax finished to offer maximum water repellency, which if properly maintained will increase the longevity of the boot. 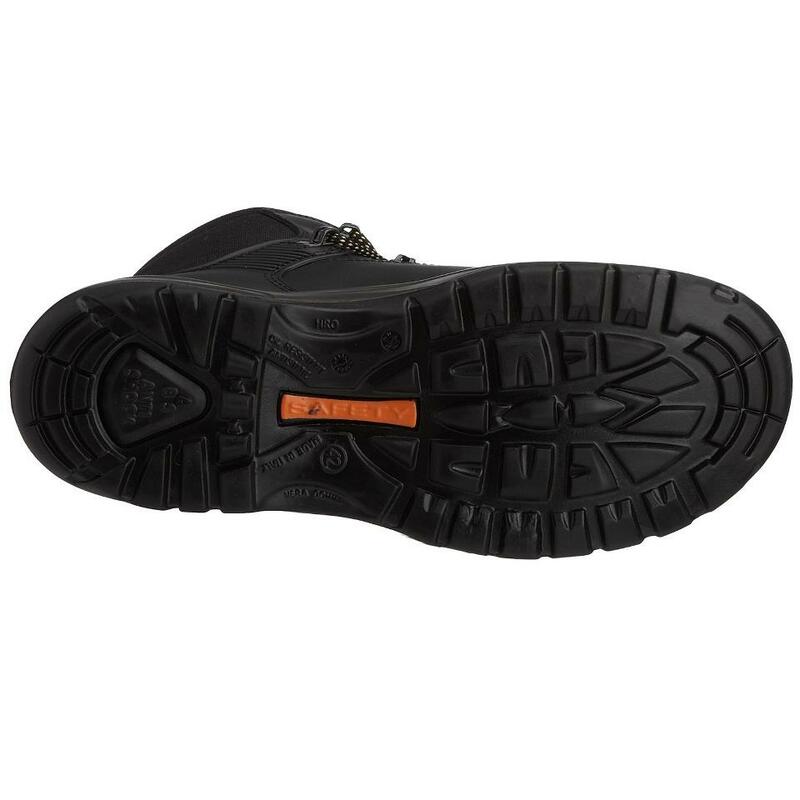 The safety toe cap which meets and exceeds the EN345 safety rating system is covered by a durable toe bump cover which protects the leather from scuffing and wear, this is especially important if during the course of work a lot of time is spent kneeling. 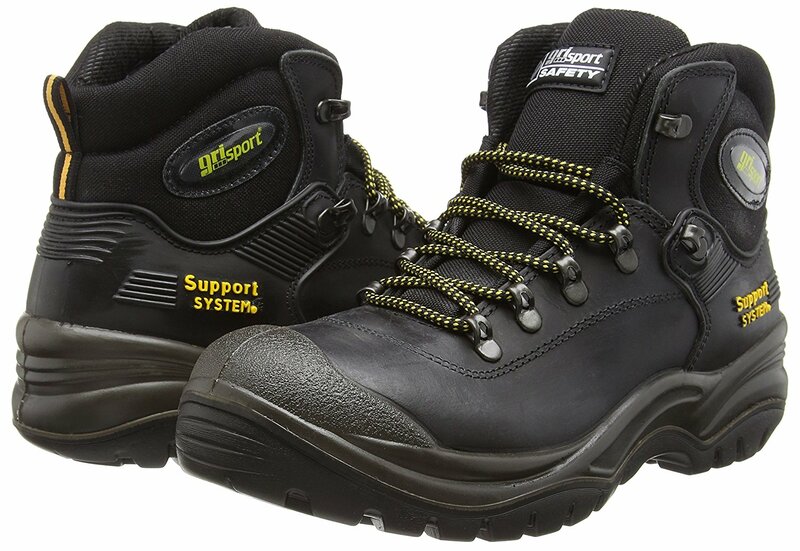 Gri Sport patented heel support system offers an element of protection from unnecessary ankle injury, further protection from foot injury is given by the plate which runs the whole length of the sole unit which will prevent penetration from sharp or protruding points such as nails. 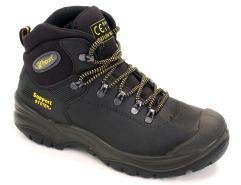 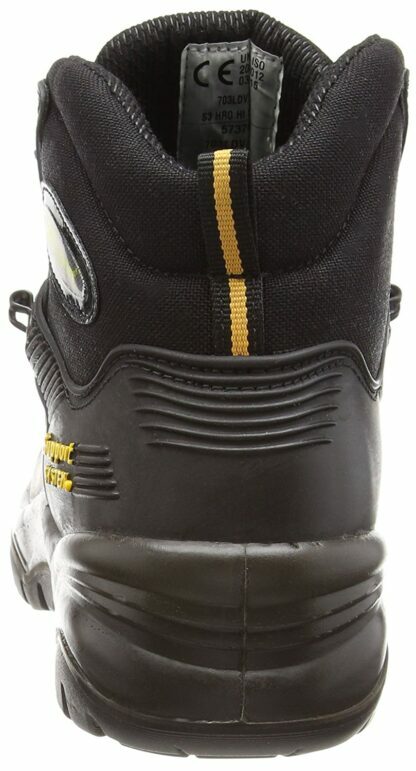 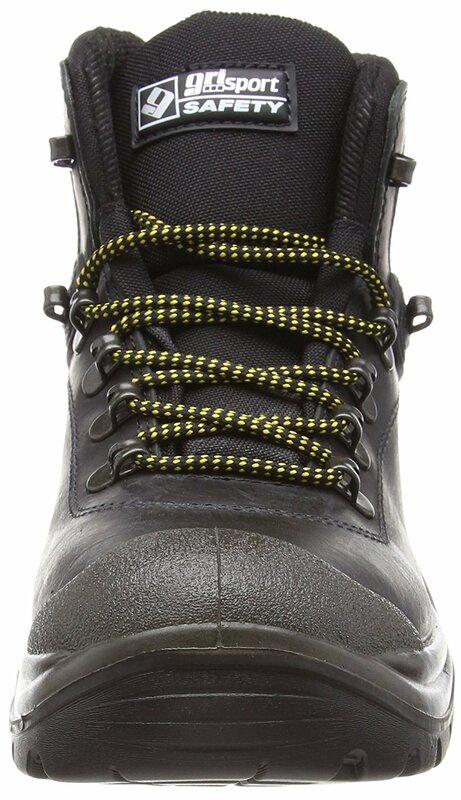 The sole unit is a design unique to the Gri Sport brand and is fitted to most of their range of safety footwear . Features to be noted are the shock absorbing heel, the lateral support in the mid section, the weight distribution, flex and non clutter fore foot. This is made using an anti static, oil and slip resistant durable rubber compound which is permanently bonded to an EVA sculpted foot runner board. 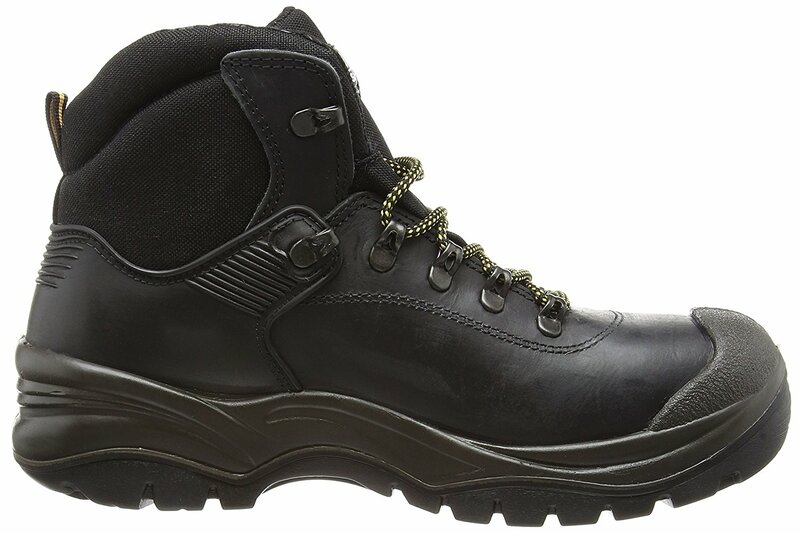 This has been often imitated, but with the Gri Sport background which stems from premium walking and hiking boots, you can rest assured that it will never be matched and certainly will never be beaten. Still the biggest selling safety boot in the entire safety range offering ultimate S3 protection.